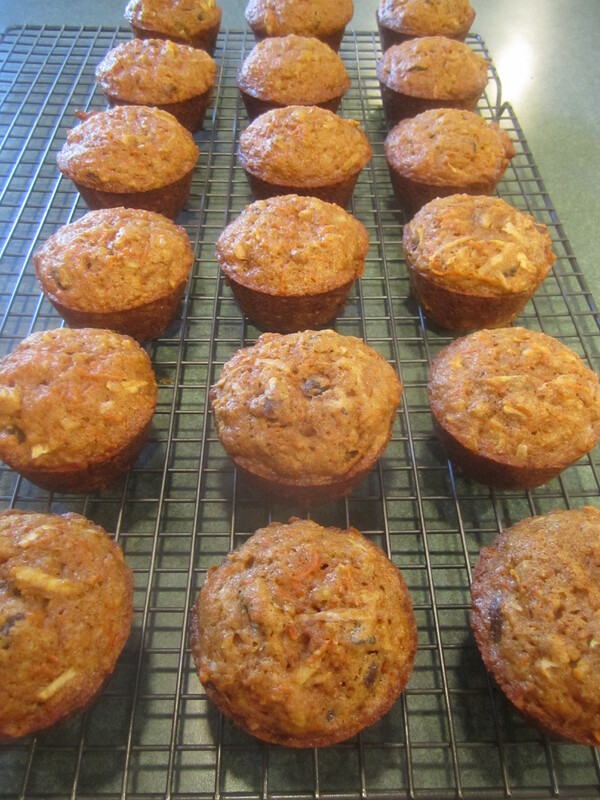 The Morning Glory Muffin was created by Chef Pam McKinstry for her Morning Glory Café on Nantucket Island. 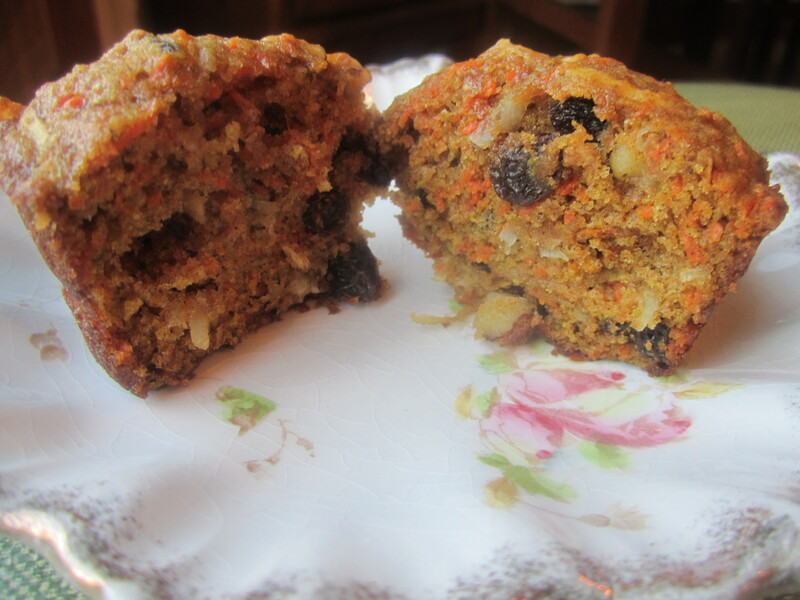 This recipe, from King Arthur Flour, is a great representation of the original muffin, full of carrots, apple, coconut, walnut and a little orange juice. A super moist muffin that could easily pass as a nutritious breakfast on the go. Preheat oven to 350 degrees. 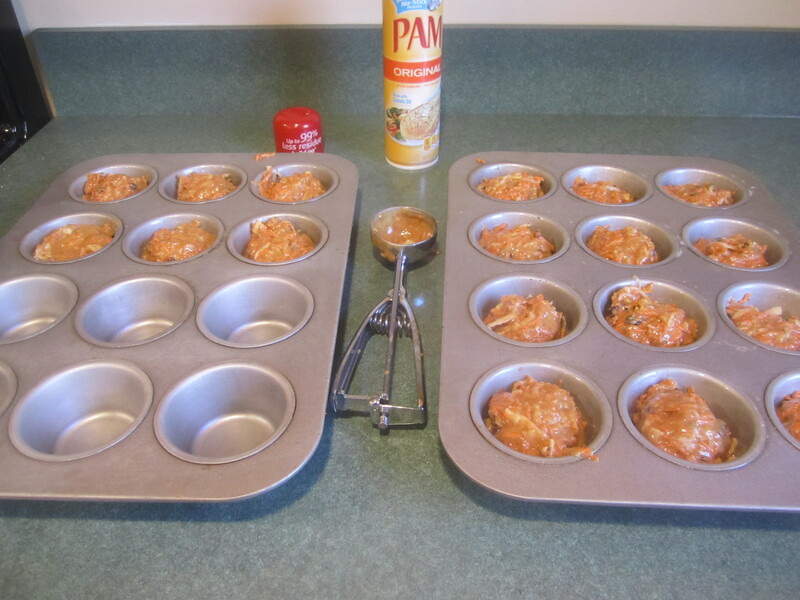 Spray a 12 cup muffin tin and 6 cups of another 12 cup muffin tin, with canola oil spray. In a small bowl, cover the raisins with hot water and set aside. 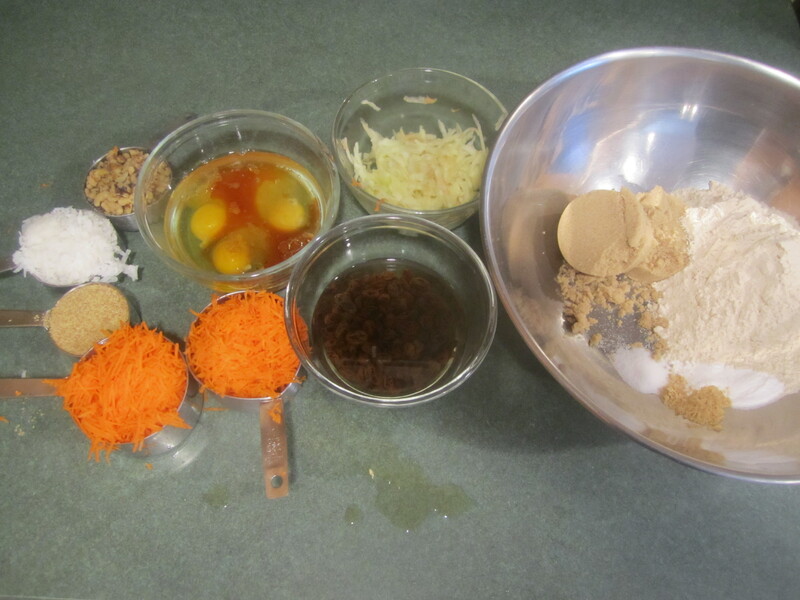 In a very large bowl, place the flour, sugar, baking soda, cinnamon, ginger and salt. Stir together with a whisk. 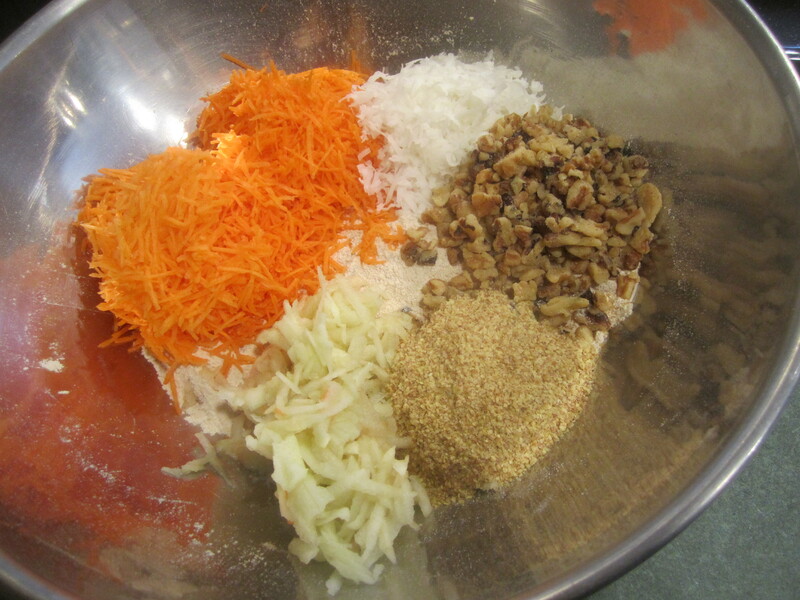 Then add the carrots, apple, coconut, walnuts and wheat germ. Stir together until thoroughly combined. 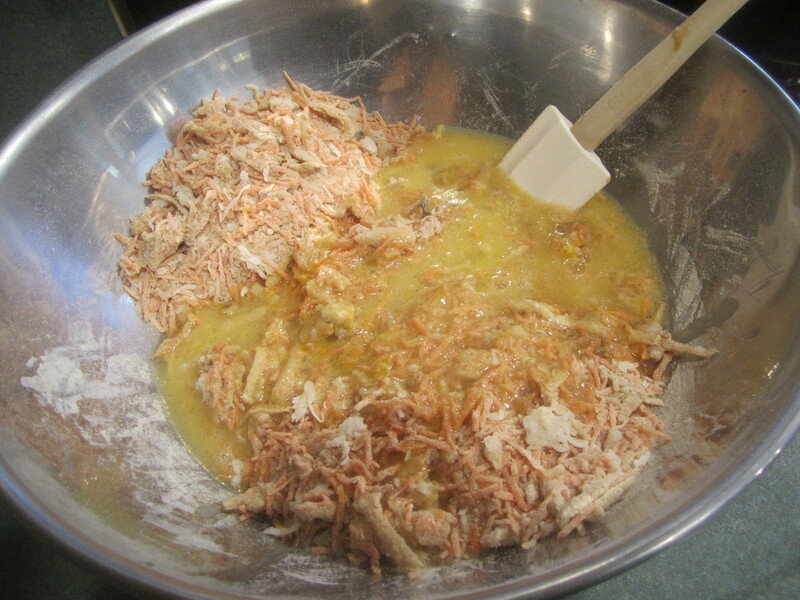 Place the eggs, oil, vanilla and orange juice in a medium bowl and stir together with a whisk. 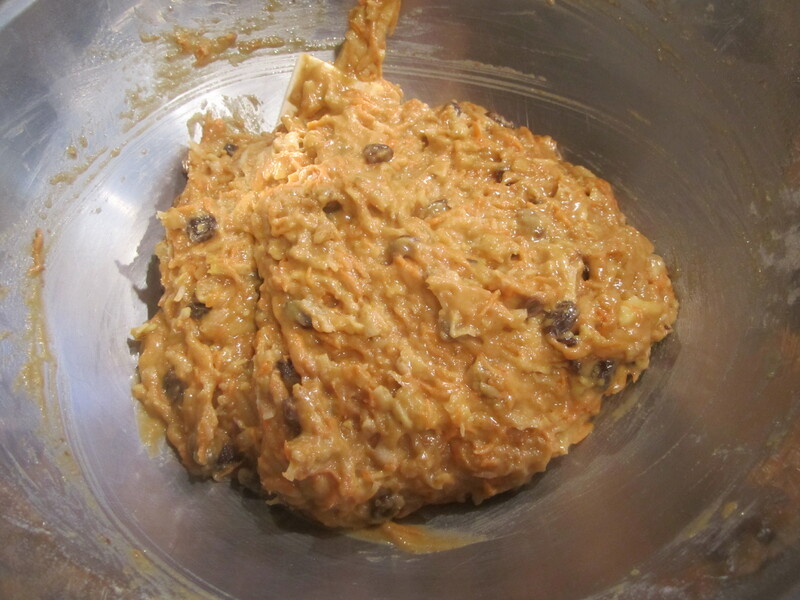 Add this to the flour mixture and stir together until almost combined. 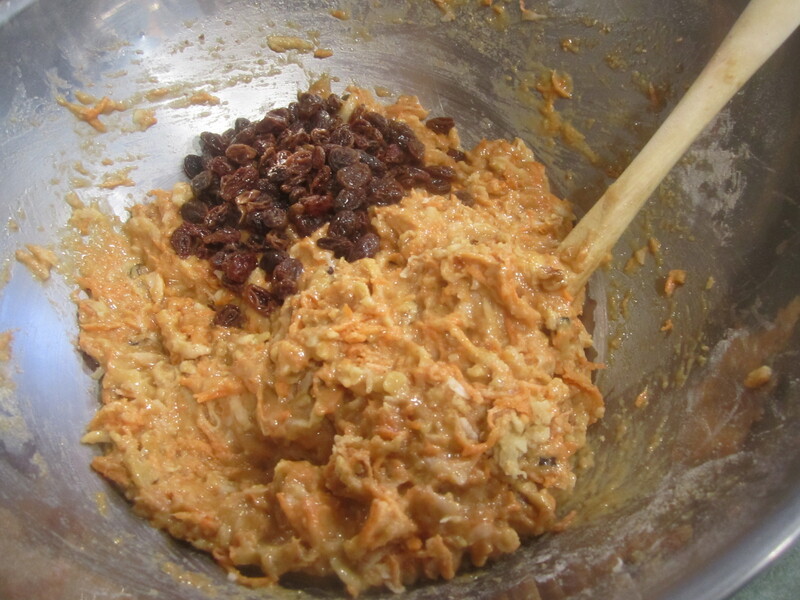 Drain the raisins and add to the mixture stirring until just combined. Bake for 20-23 minutes until toothpick inserted comes out clean. Remove from oven and let cool for 5 minutes on rack. 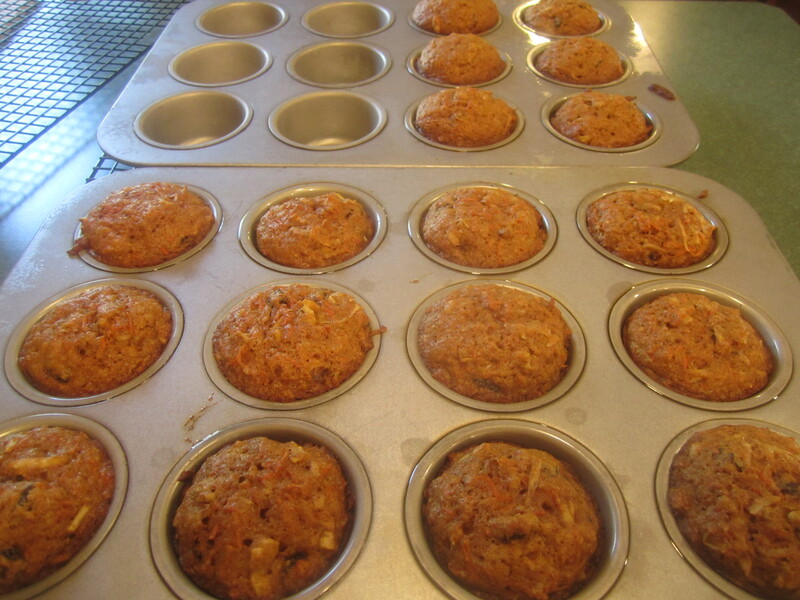 Remove muffins from tins and continue to cool. Thank you SO much, Susie, for doing this one! I had the BEST MGM in CA in November and tried to recreate it, but it wasn’t as good. I even looked at your other recipe for a morning muffin (which is similar). So this is very welcome – can’t wait to try it, maybe this weekend! 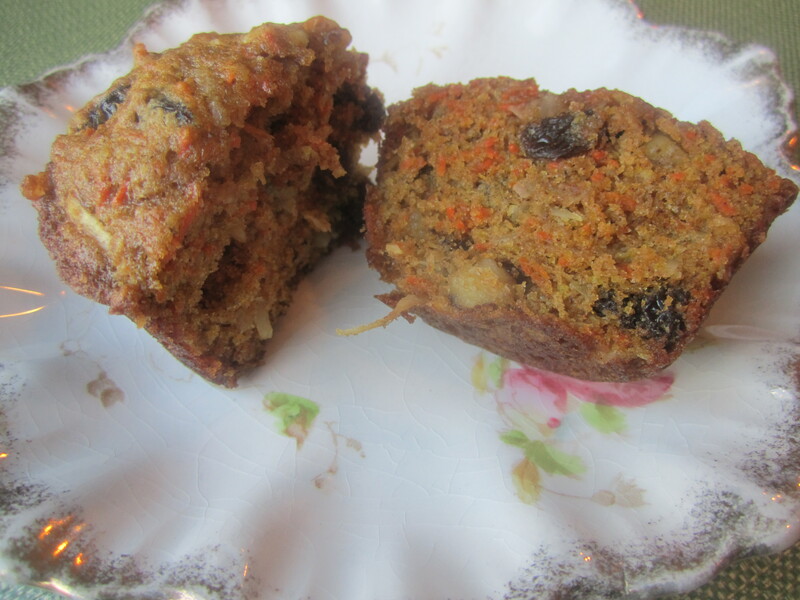 Another great sounding muffin recipe! I am going to get fatter, LOL! ok, Susie – I tried them and they came out great! Funny – but not all box graters appear to be the same – mine doesn’t have those small holes like yours, so i used the larger ones. Also, this really made a full 2 dozen for me. I wonder if we could add fresh pineapple chunks? I feel like that was in the one I had in Cali and it would make them a little more chunky and sweet? What do you think? 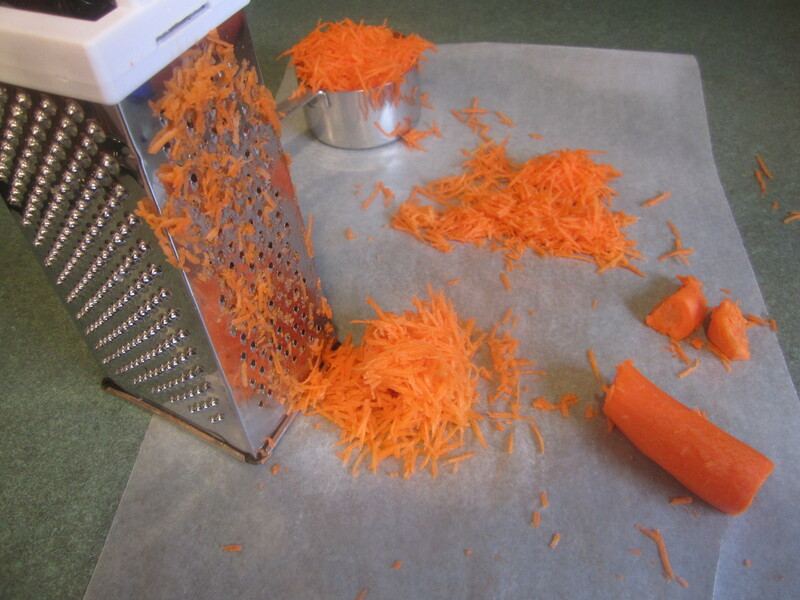 That’s funny about the box grater, never thought of that! I think pineapple would be great!